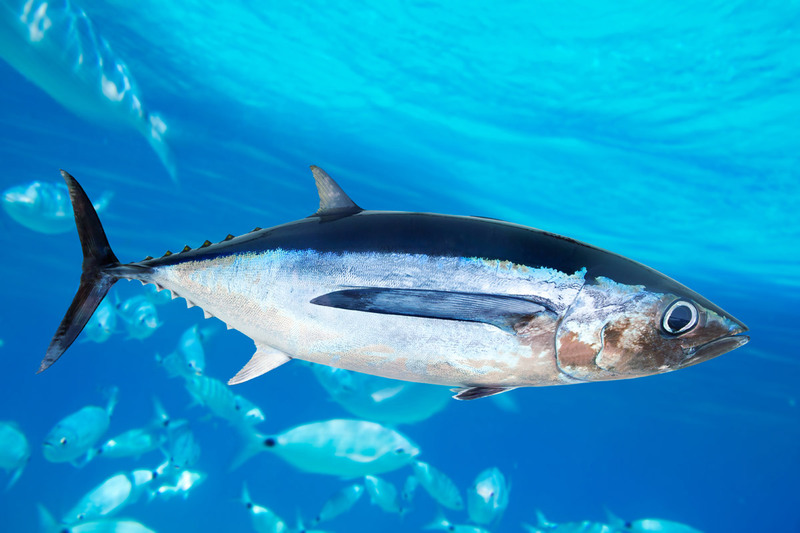 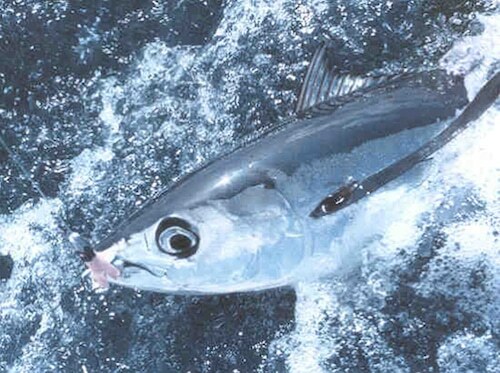 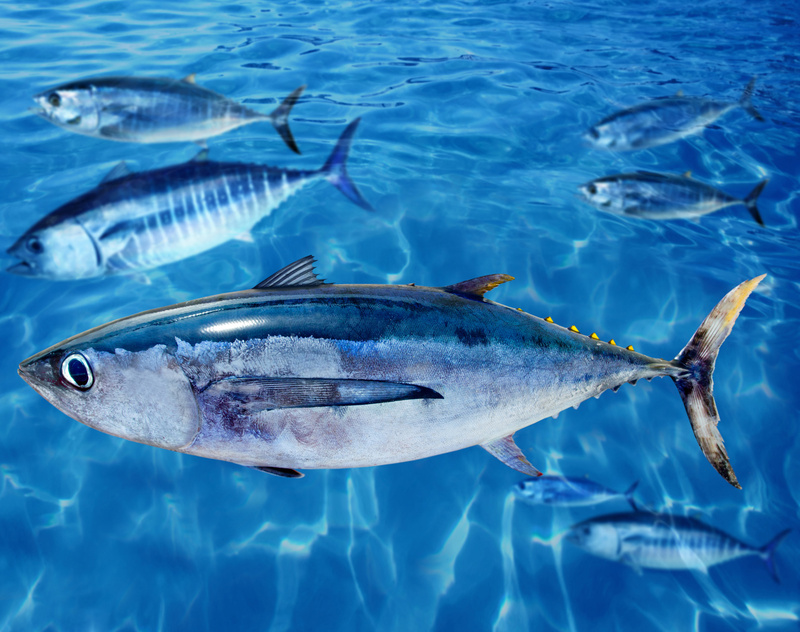 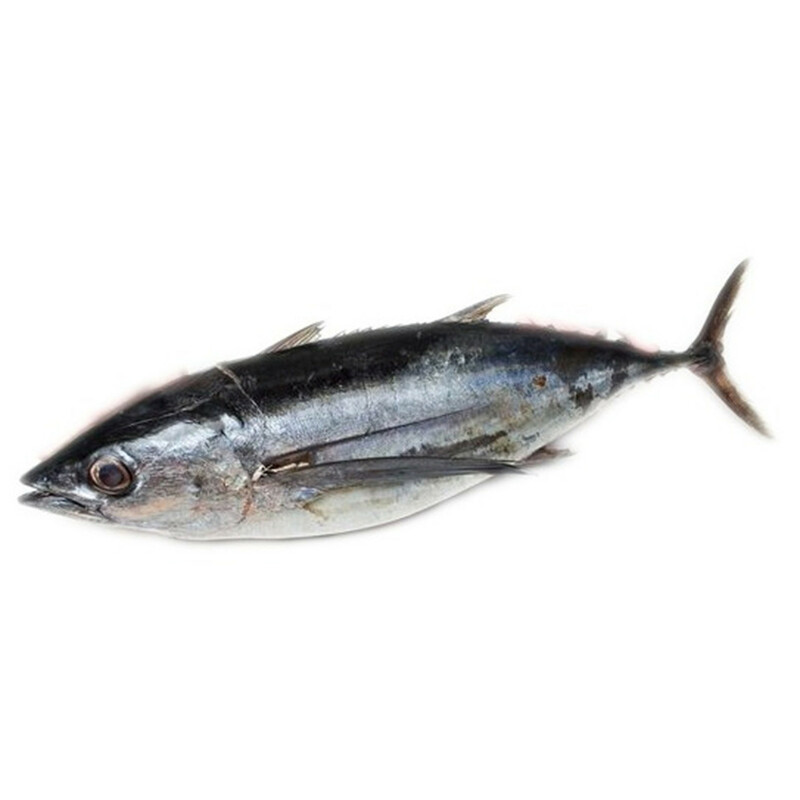 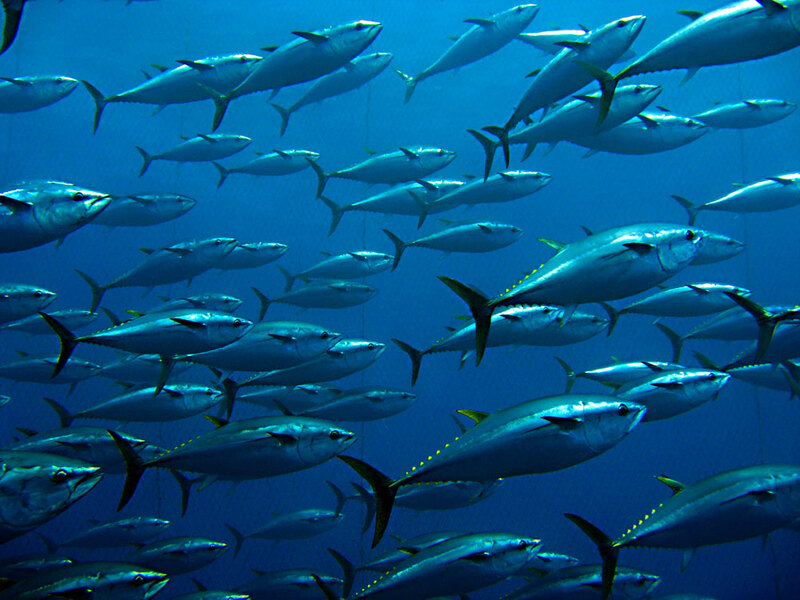 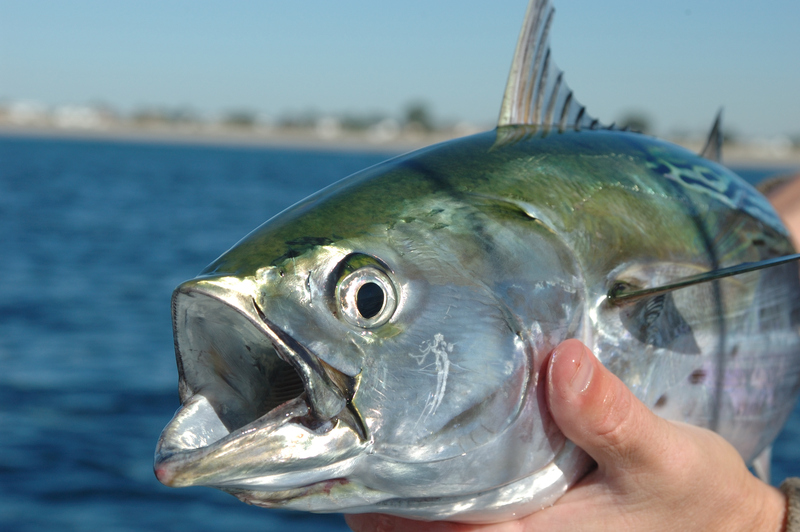 Results are included for albacore. 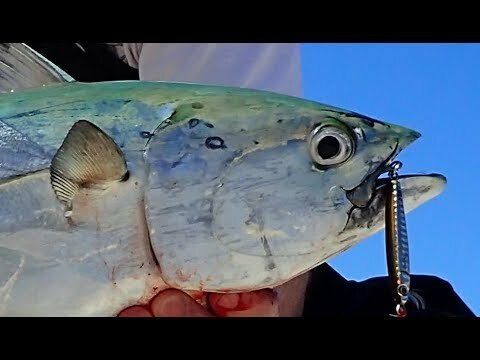 Show just the results for abacorae. 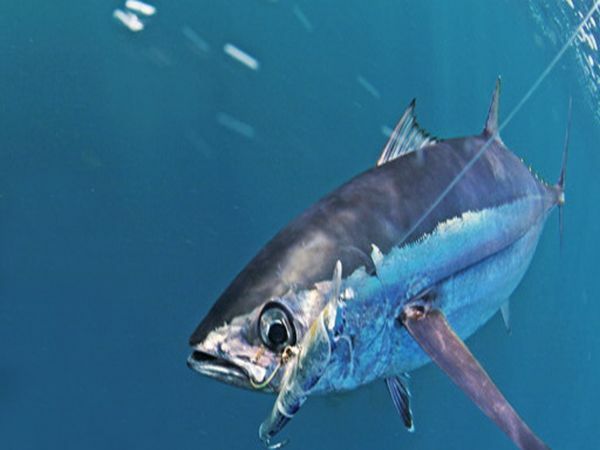 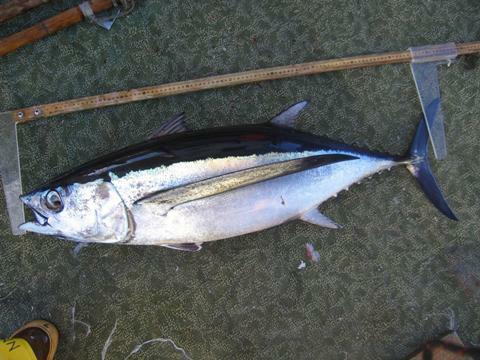 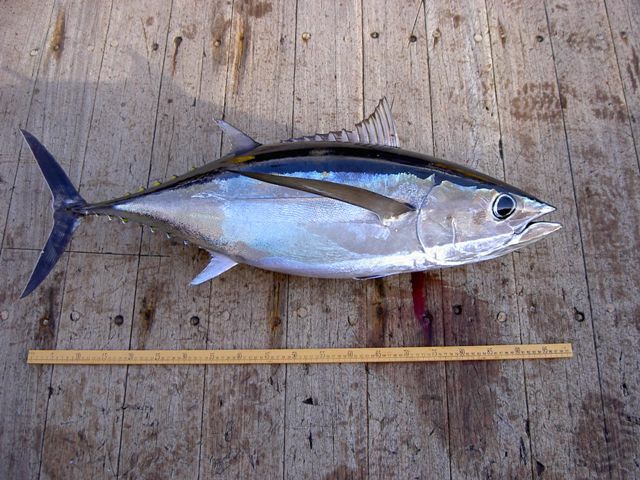 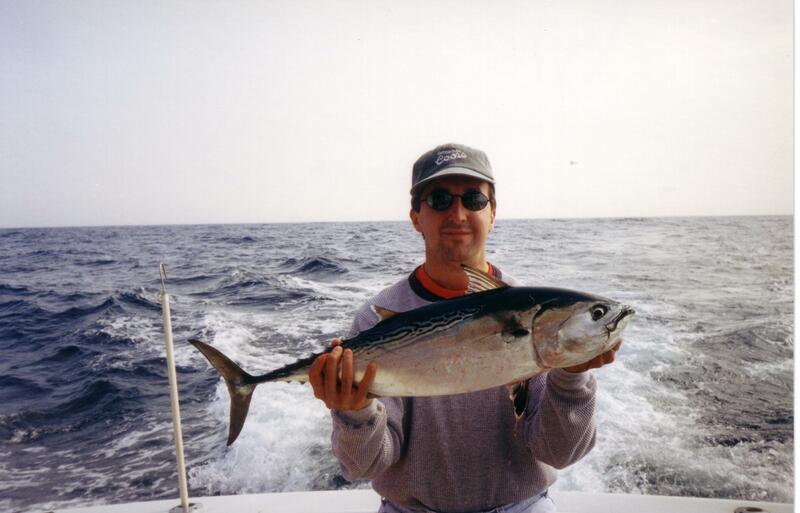 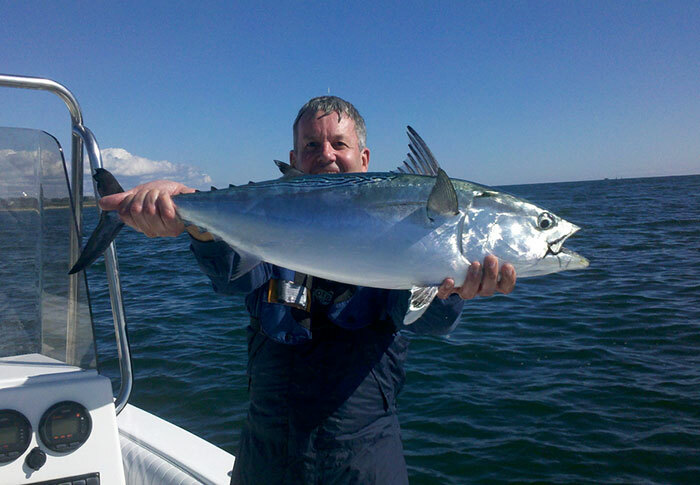 Todds Extreme Fishing: Washington Albacore Tuna!